Mornings have never been tastier. 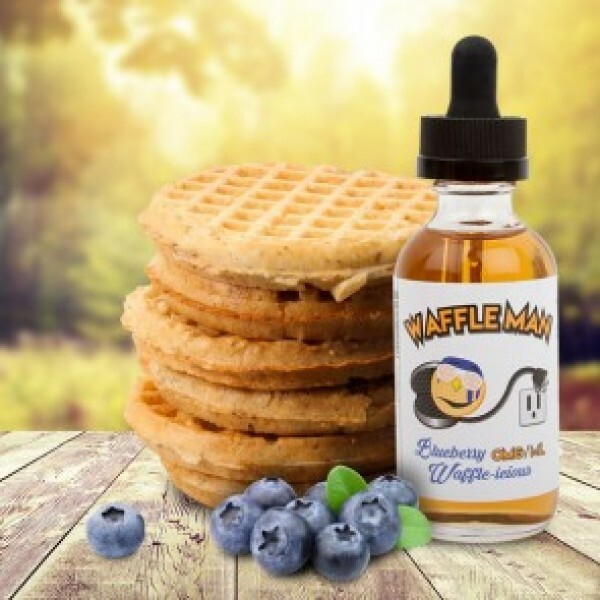 Waffle Man E Liquid brings you a freshly made waffle, smothered in butter and topped off with rich delicious ripe blueberries. Breakfast will never be the same.